Inspired by the relaxed styling of France, This is a timeless and feminine collection fitting for today's traditional home. A soft color palette in full bloom creates an easy and beautiful setting. Designs of florals can be found in forms of bouquets, cameos, scrolls, and stripes that are paired with classic damasks, plaids, and subtle geometrics to complete and romanticized the collection. 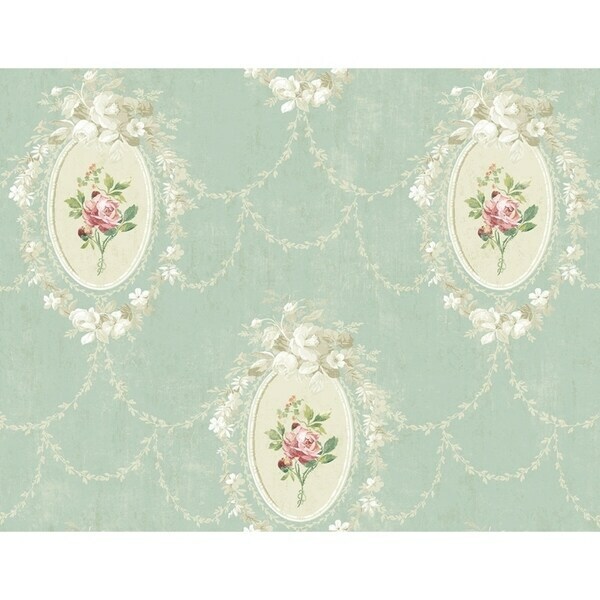 French Cameo captures the essence of an easy living home with elegance and grace.